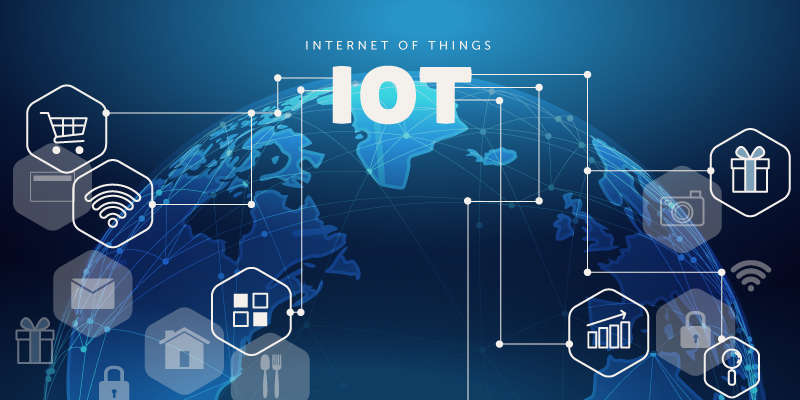 The Internet of Things (IOT) has become an influential part in recent years. This has changed our lifestyle, the way we live, and work. This only network controls all the devices and manages them to connect and interact with each other. It has become an effective section for businesses to analyze data and continue the workflow. IOT has an influential role in manufacturing as well. IOT predicts the maintenance of a business. As the sensors are connected, it helps machine monitoring and provides early identification of deflection at the right time. This works right before the product irregularity seems to occur. Real-time data are connected to the internet through the machines and this wearable technology helps to prevent downtime and malfunctions in time. It enables the system that the service technicians get a clue of that occurring. As the machine downtime is reduced in such a good way, it leads to better utilization of the resources in manufacturing. Downtime more often costs a lot of money and at the same time, it is time-consuming. Not only that, wearable technology helps the right technician get alerts of quick troubleshooting required and can fix the problem immediately. Thus, it ensures the security and safety overall in a good way. By sharing the urgent information, IOT is confirming the risk factors as well which can lead to a machine malfunction and serious injuries. IOT plays an important role in the quality control of the products. Ensuring the highest customer satisfaction along with a reduced cost, this technology is providing its best performance in manufacturing. This helps to make it possible to enable a completely new level of productivity and at the same time, the quality comes out flawless. Data analyzing from cloud computing and asset tracking helps to create predictive models. It is a good way to track the data when required by saving them in a system. It can store data as much as required. This IOT affects inventory maintenance as well. Connected sensors help in a way to send alerts to the manufacturers when any product is out of stock. Moreover, IOT has brought the business to a whole new level. Manufacturing products within a good circle, systematic, and managed way, this technology is doing its best.